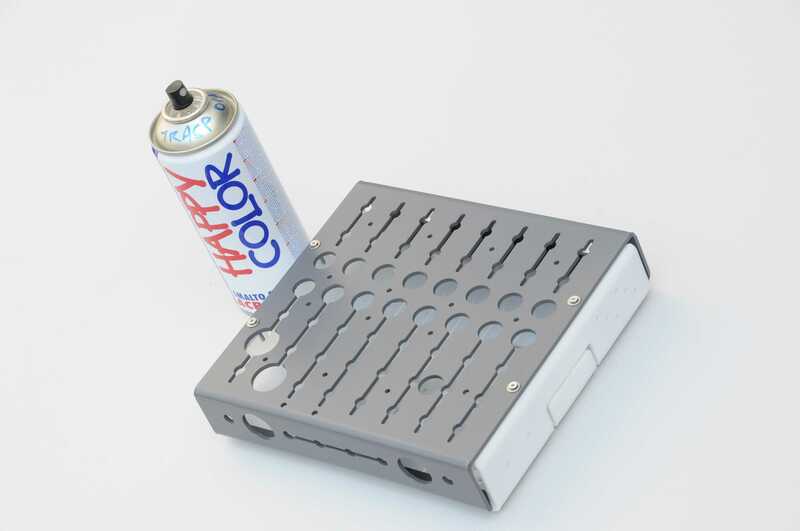 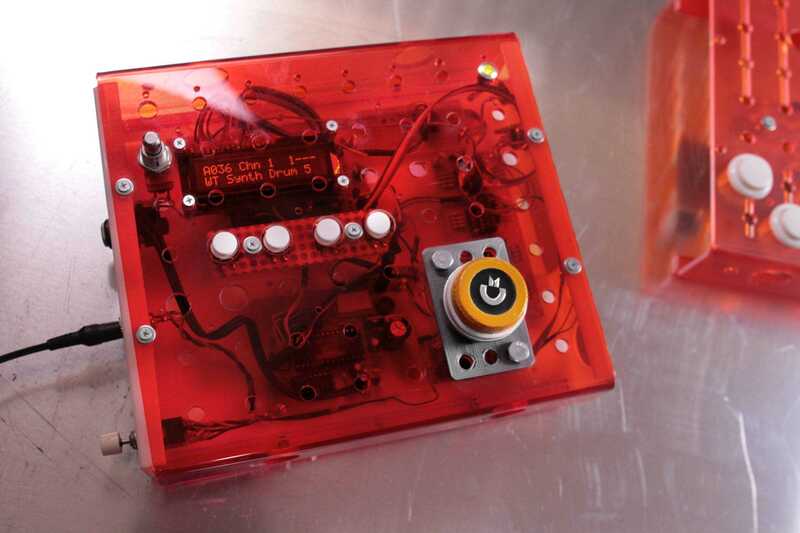 The MOBOX is a multi-purpose enclosure designed for DIY projects related to the world of controllers and synthesizers. 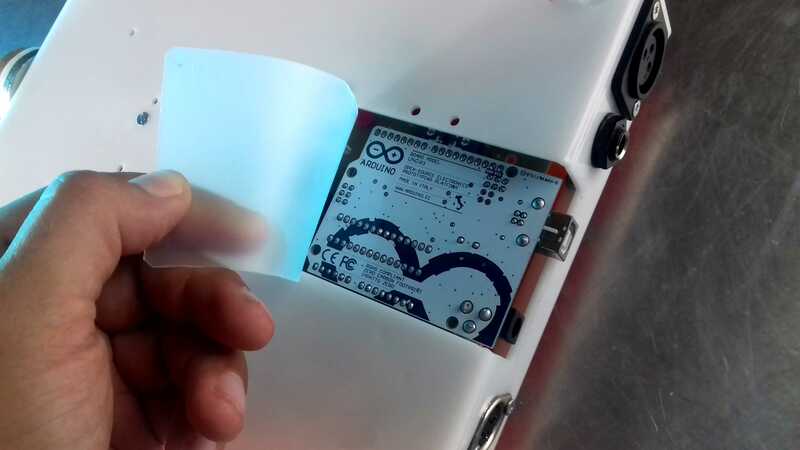 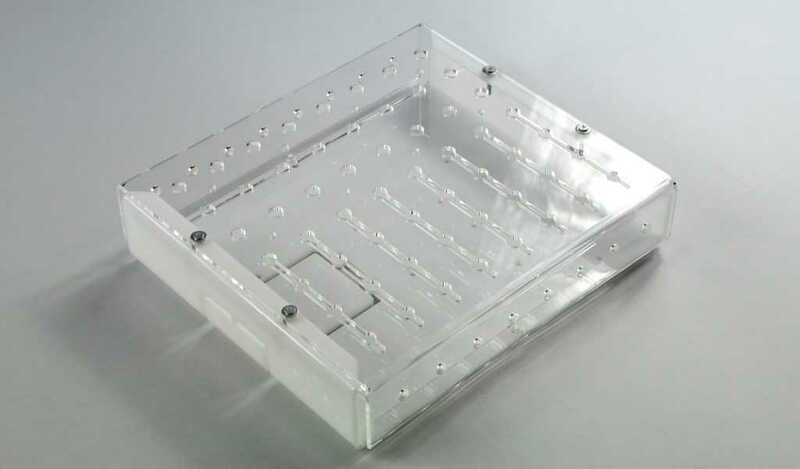 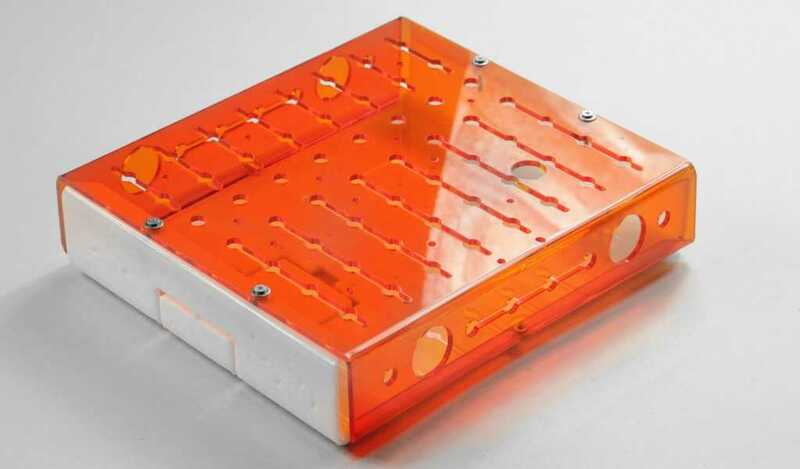 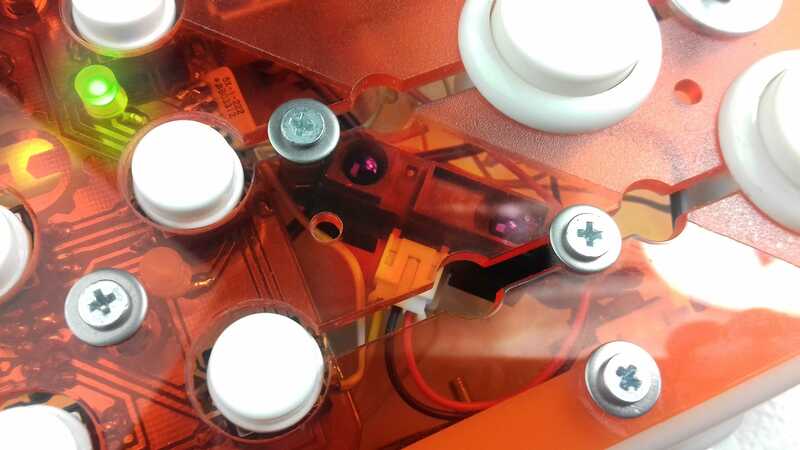 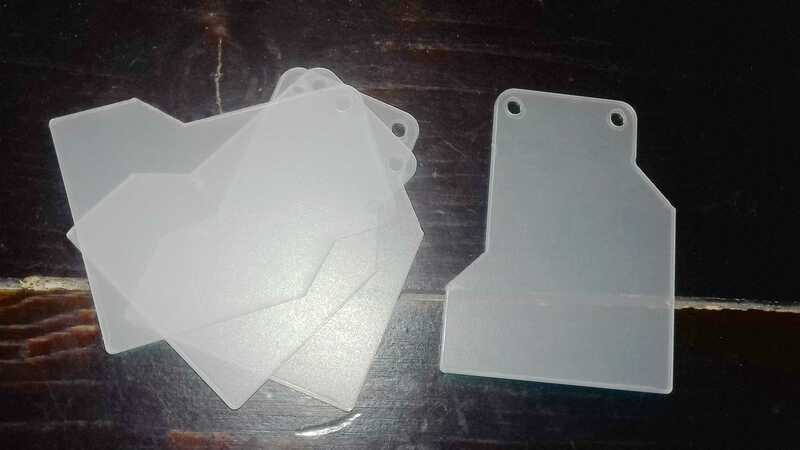 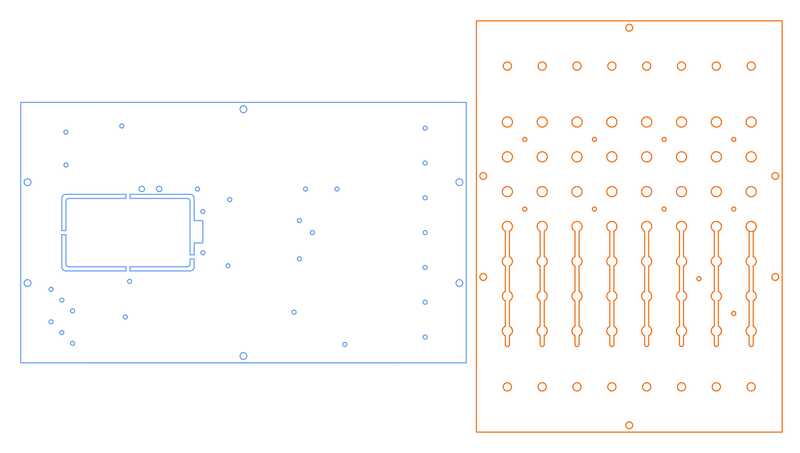 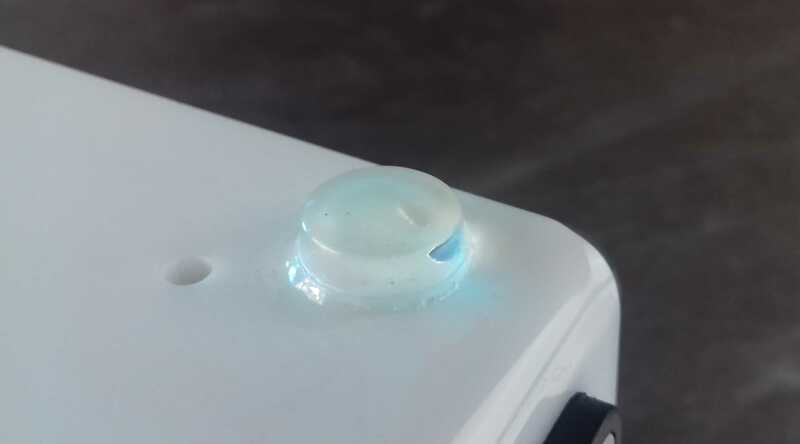 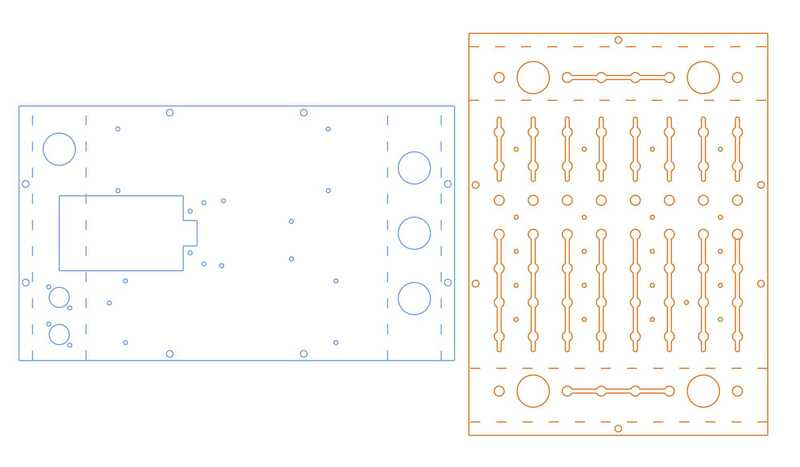 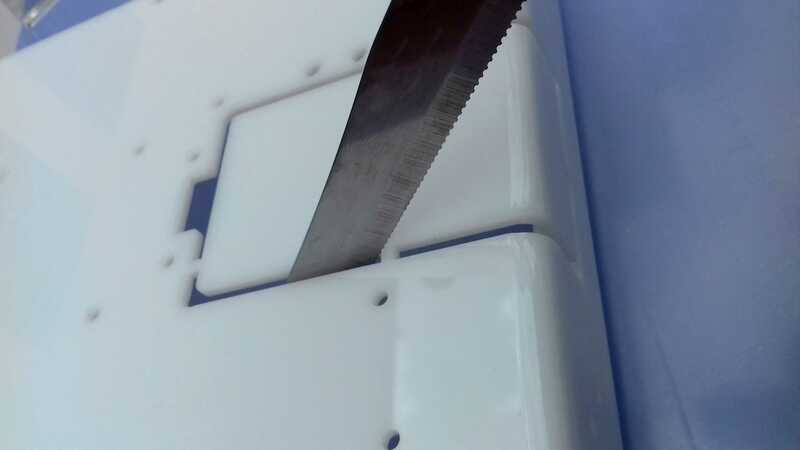 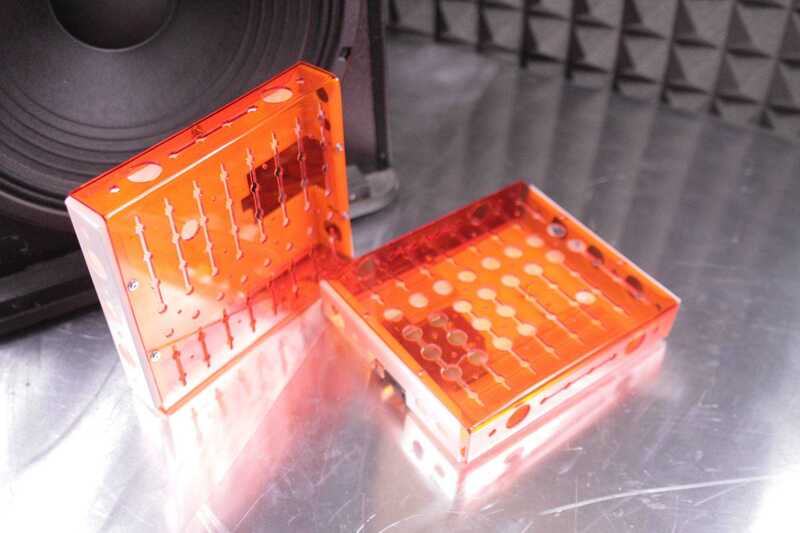 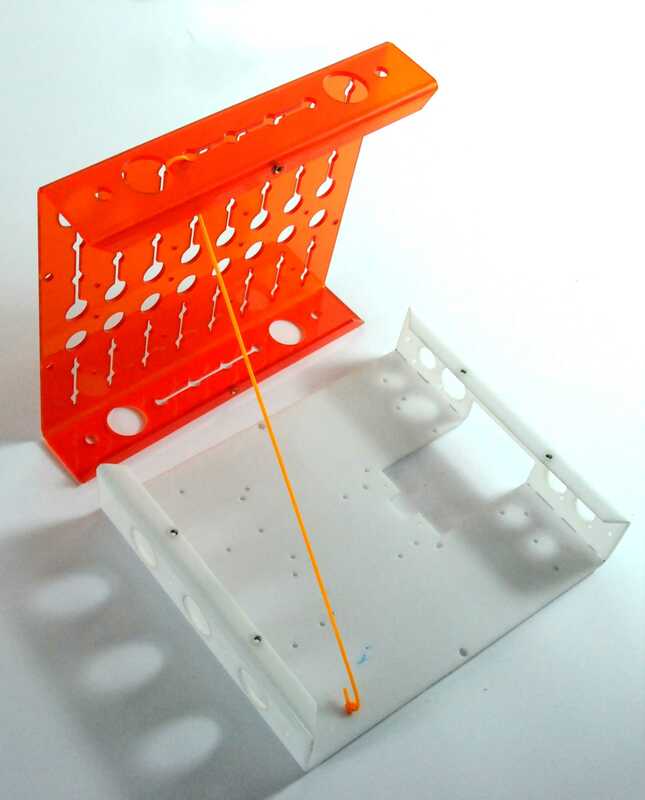 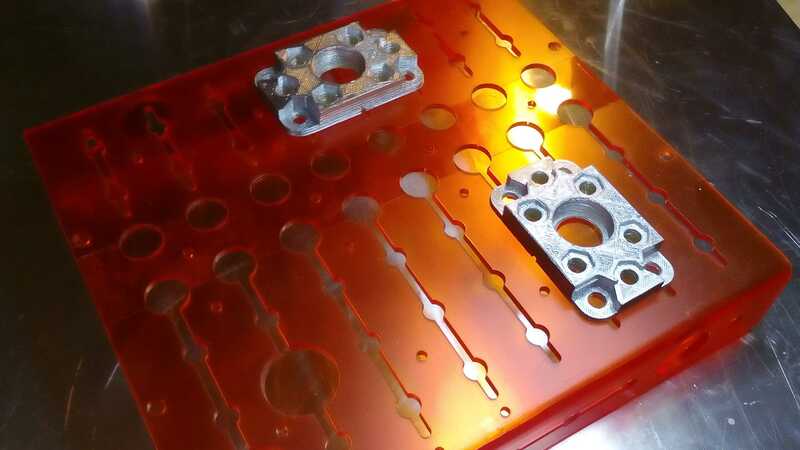 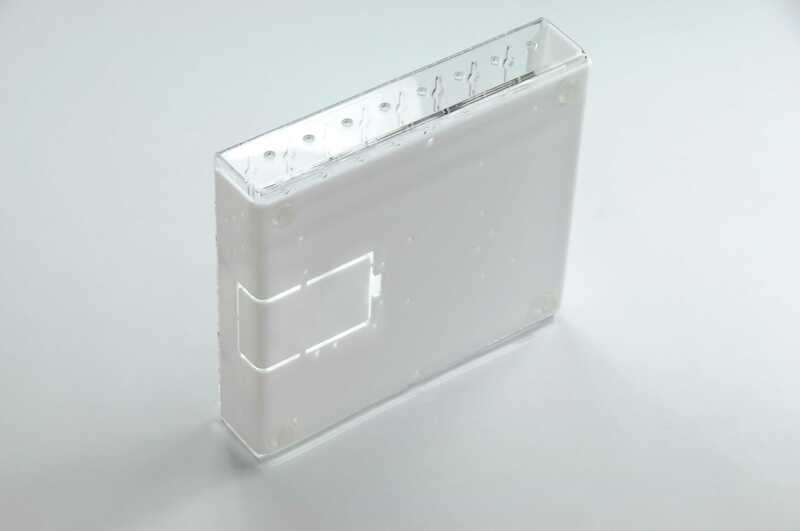 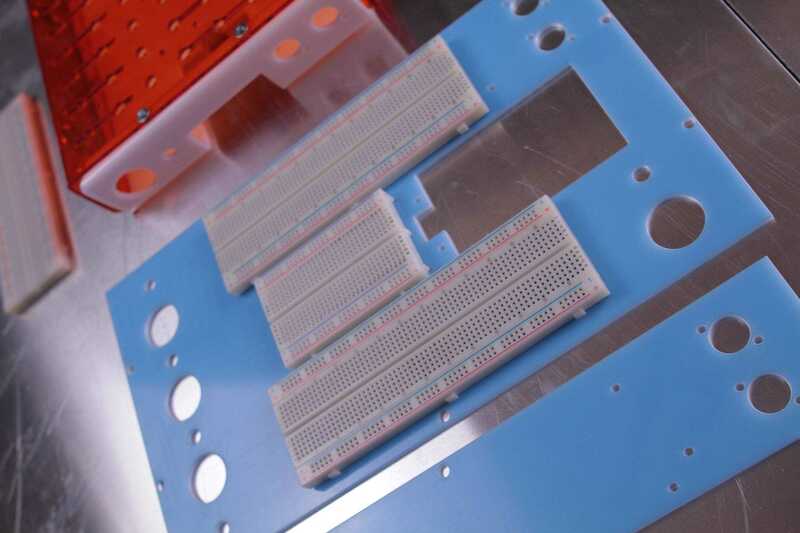 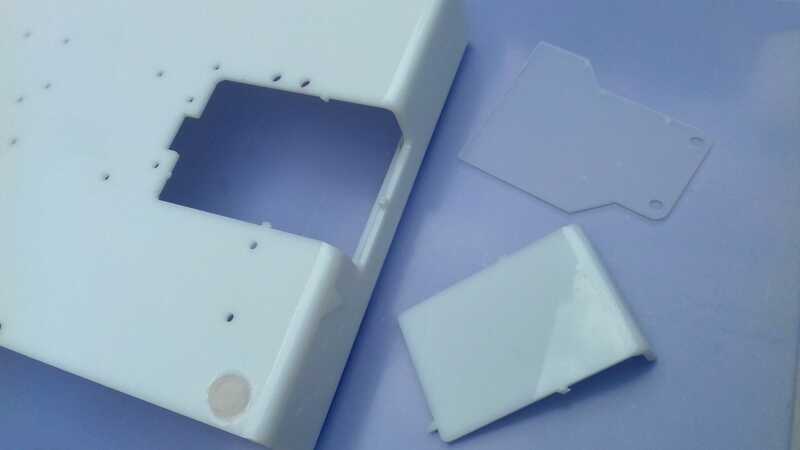 It is very convenient to use for educational purposes, because it facilitates the assembly on the handle of many types of modifiers, moreover it can be laser-cut in any digital laboratory equipped with a laser cutter. 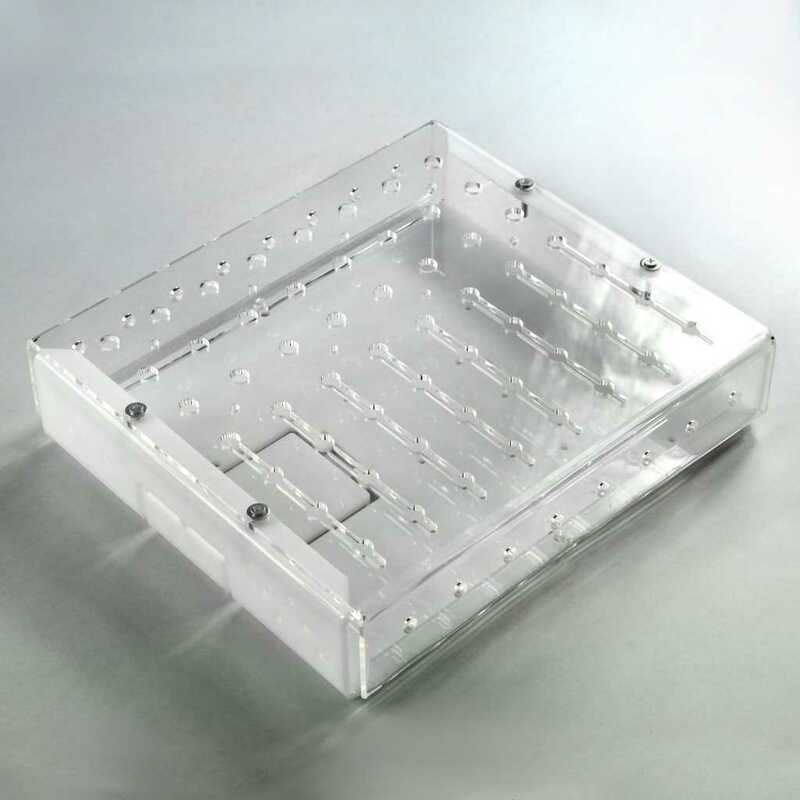 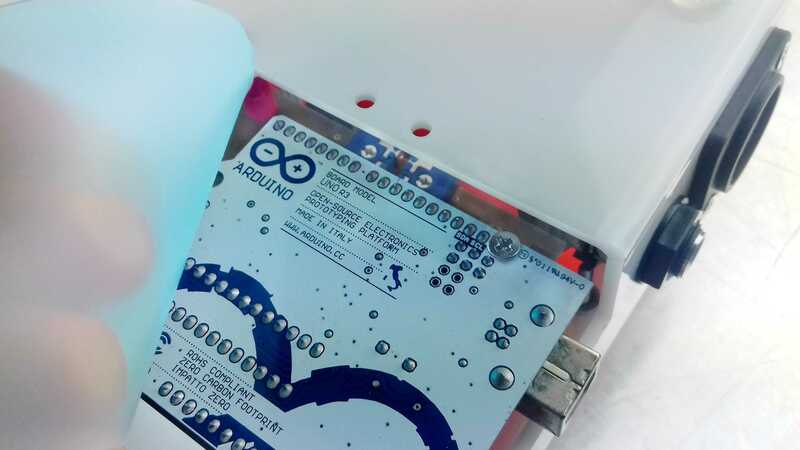 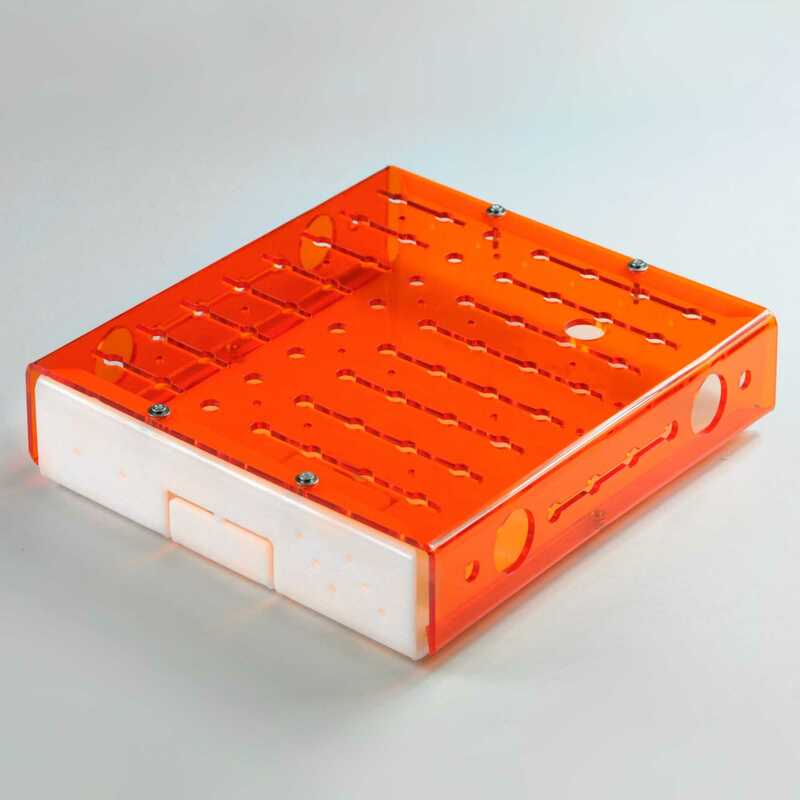 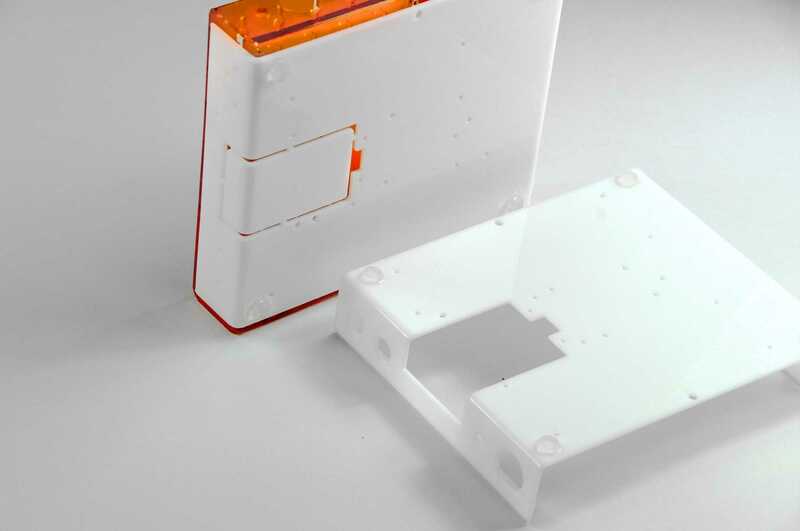 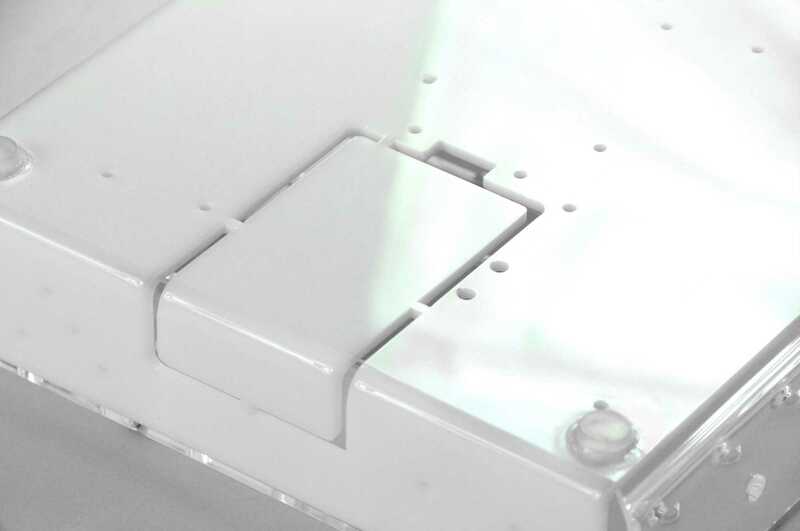 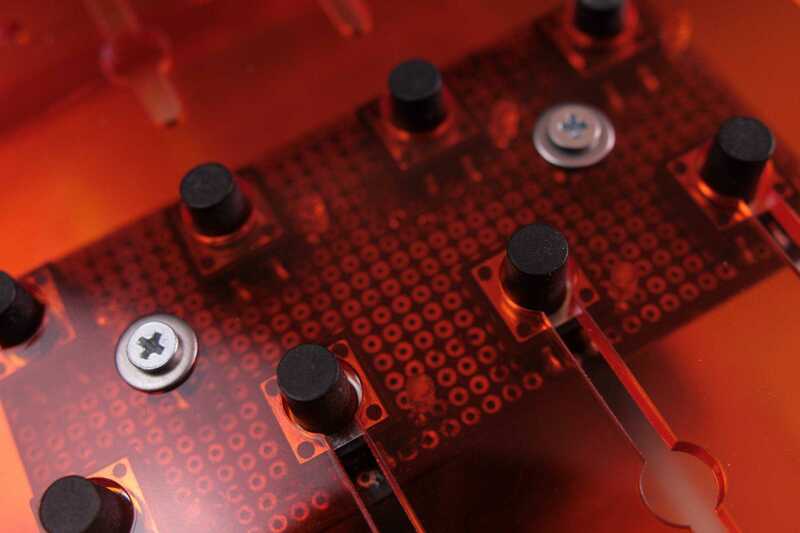 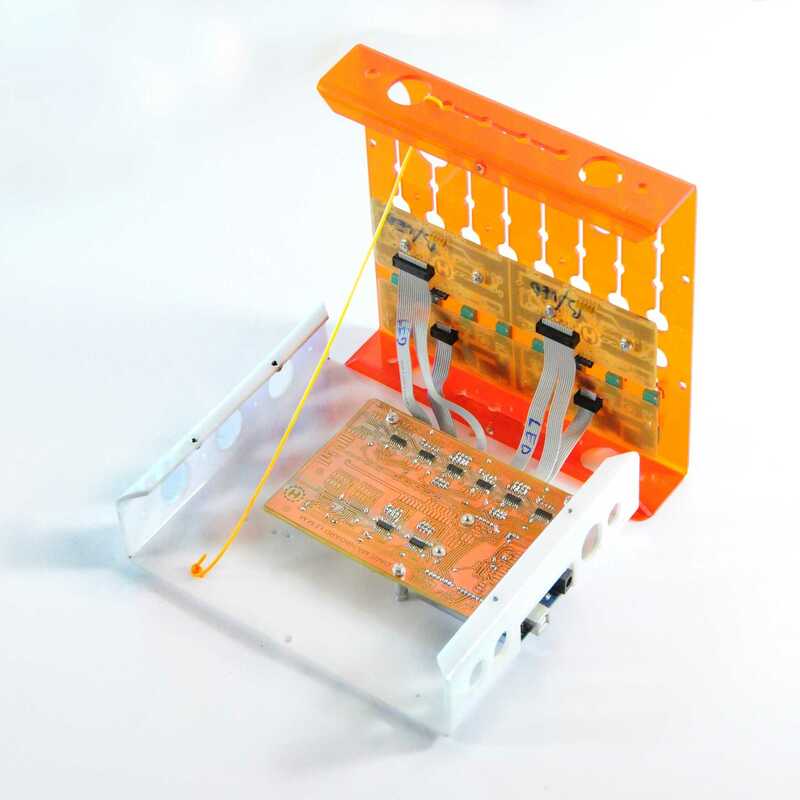 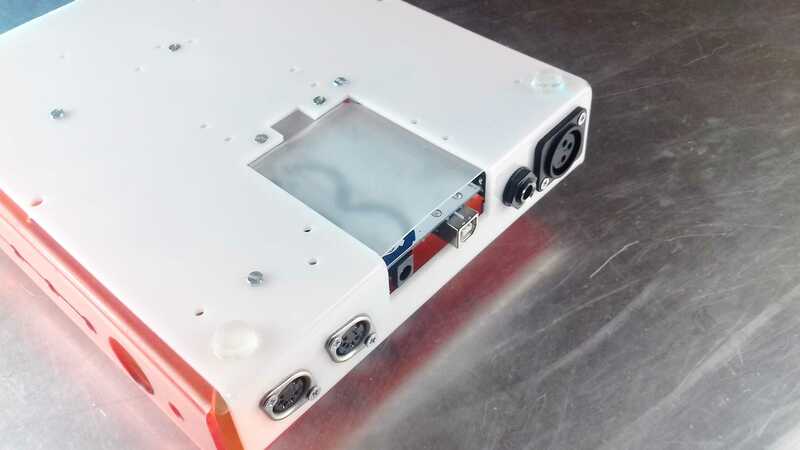 The Mobox consists of two parts: an upper panel that will house all the modifiers of the device, usually made in transparent plastic material (to allow the use of LEDs and LCD displays), a lower panel that acts as a base to accommodate the circuitry of the device, perforated so as to allow fast installation of Arduino devices and make them easily accessible and replaceable from the outside. 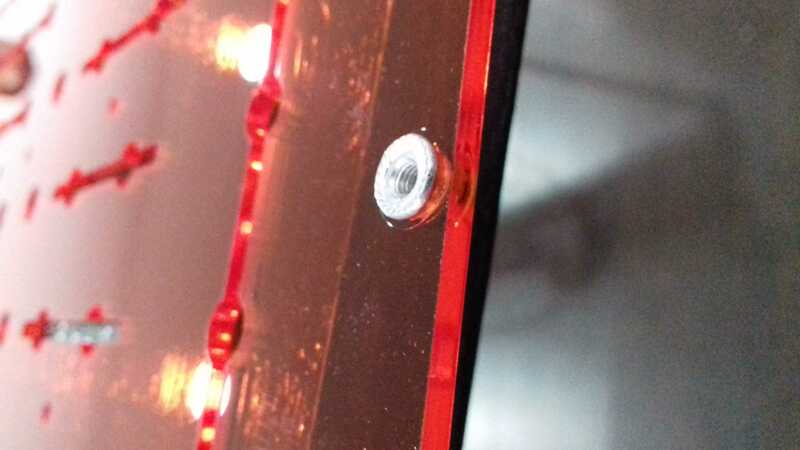 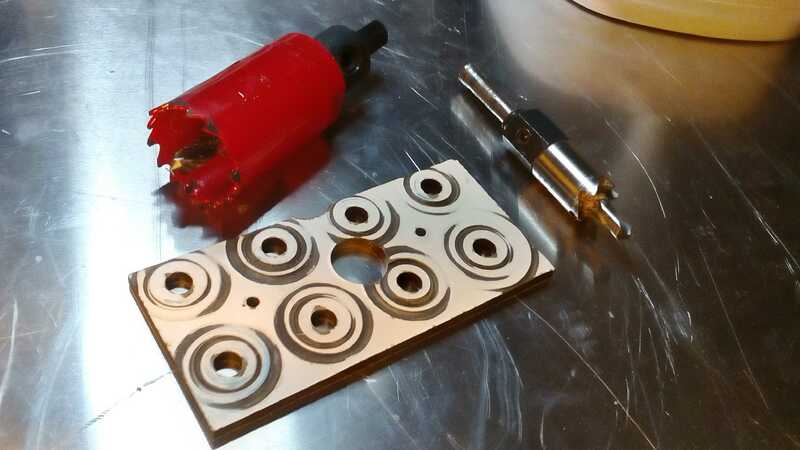 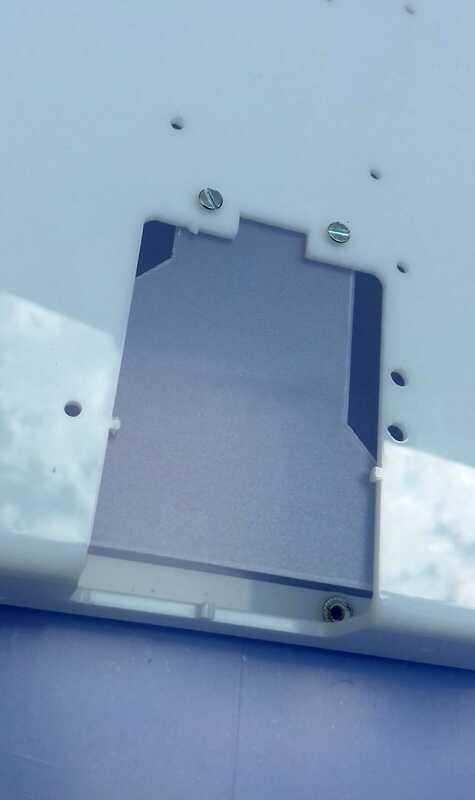 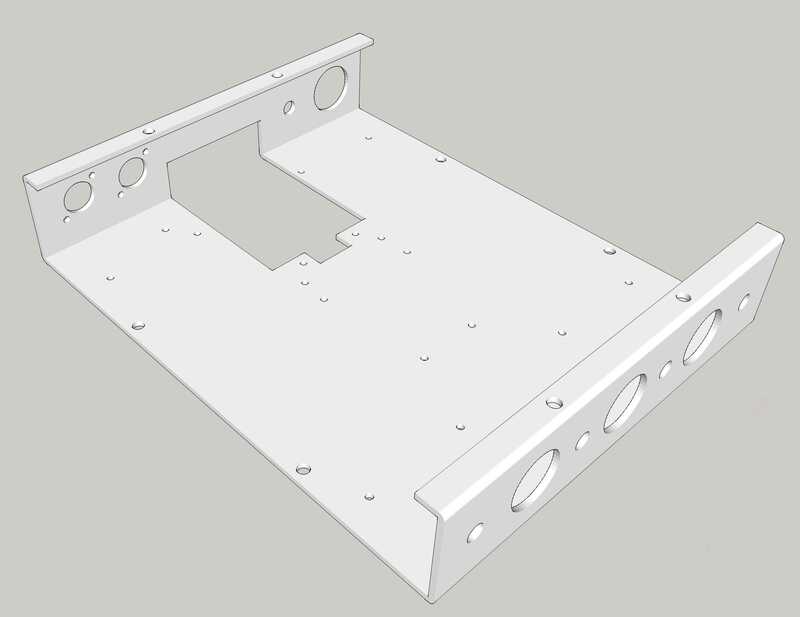 The two parts are held together by a simple system of flanged screws and bolts. 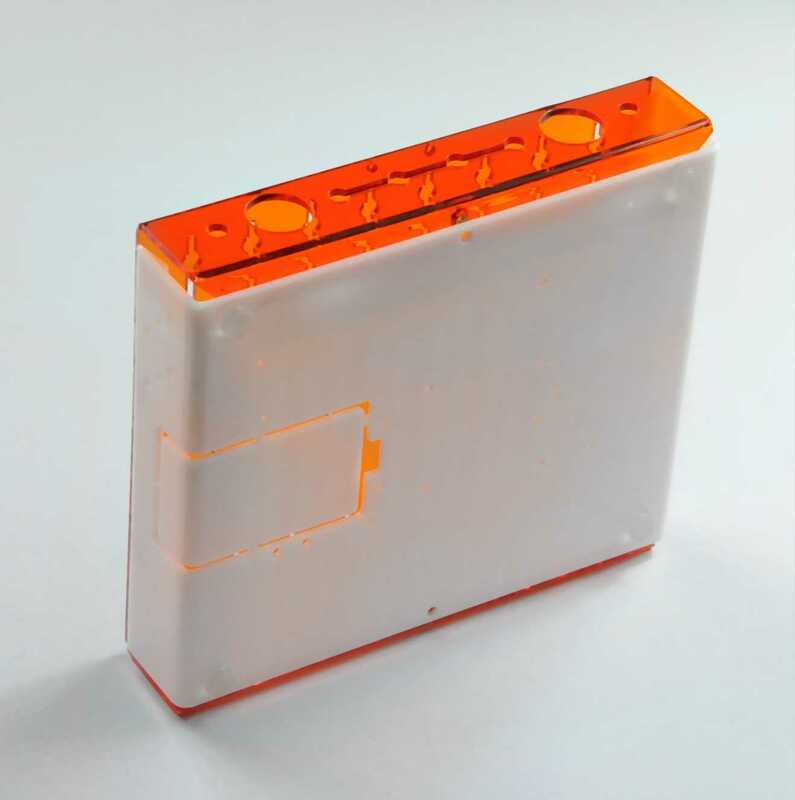 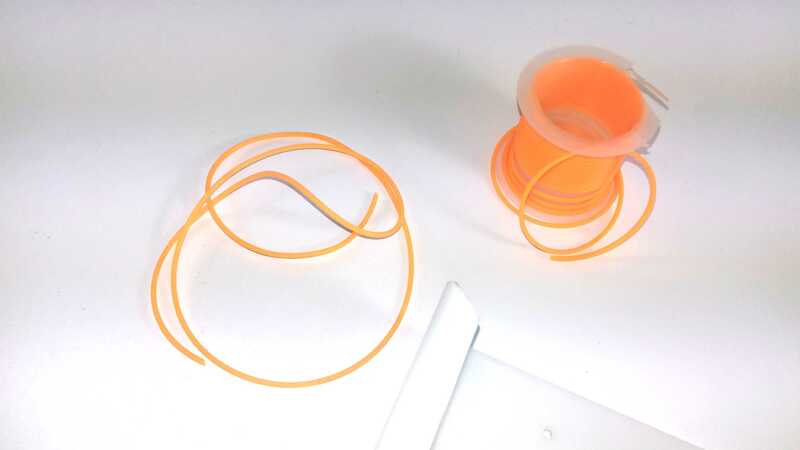 The most commonly used material is PMMA, which is available in a wide variety of colors. 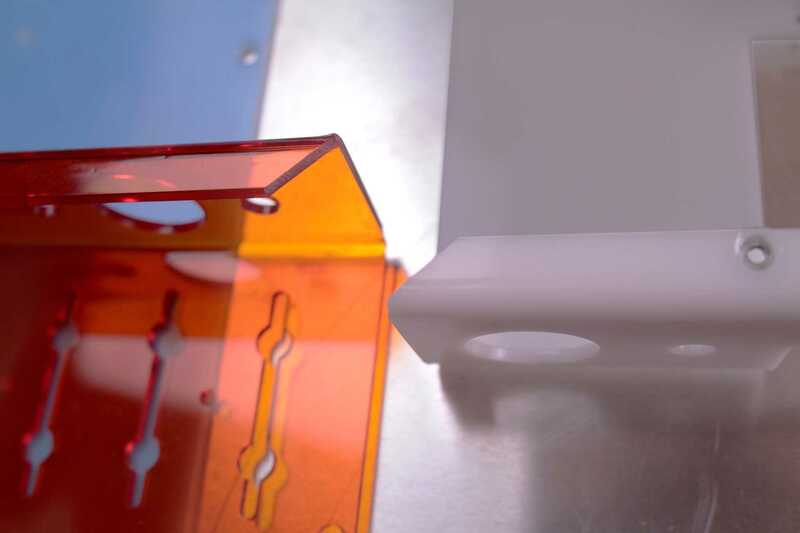 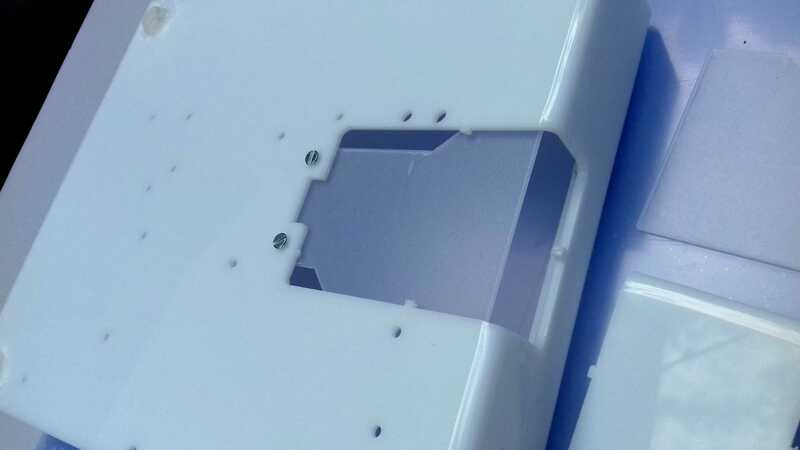 To have a strong impact resistance it is possible to make them in aluminum and polycarbonate.